Juno was just a child when his father abandoned him from their village in Central Java. Abandoned and alone, he joins a Lengger dance centre where men shape their feminine appearance and movement. 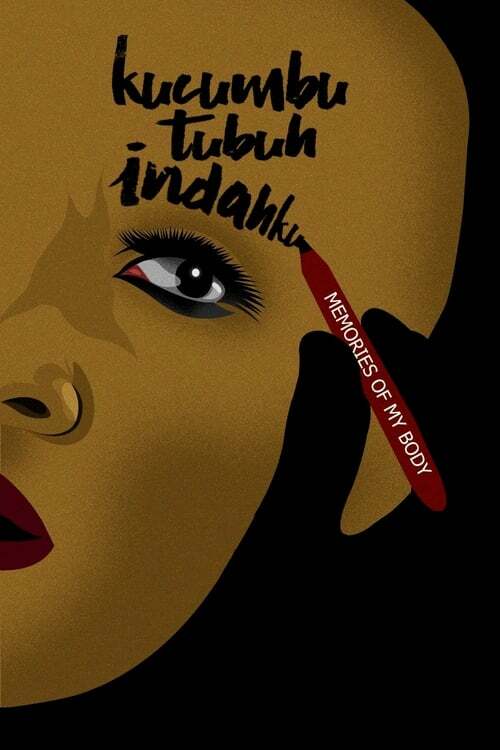 The sensuality and sexuality that came from the dance, mixed with the violent sociopolitical Indonesian environment, forces Juno to move from village to village.